"Take it to Da House" rapper Trick Daddy was busted for allegedly having cocaine and a handgun Thursday night and the guy's mug shot is on par with Nick Nolte. 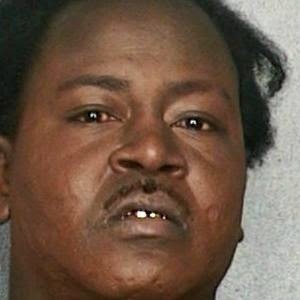 Trick Daddy -- real name Maurice Young -- was NOT having a good hair day when cops stopped him outside his Florida home ... and according to docs, officers told the rapper they had a warrant to search his place. Cops say they found a gram of cocaine in his nightstand and a 9mm gun under his pillow. He was booked into jail and later bonded out -- after being charged with possession of cocaine, possession of a firearm and ammunition by a convicted felon and driving with a suspended license.